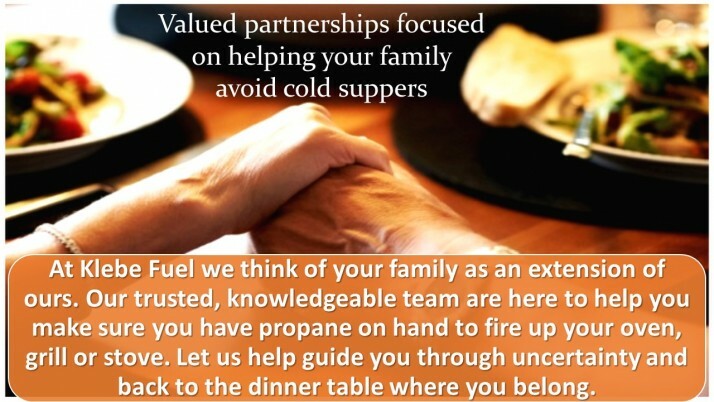 Before choosing a propane supplier we recommend asking these questions. An introductory rate or special offer can quickly lose its value if there are hidden fee's that you will be charged over the term of your contract. We look forward to providing all of your heating, hot water, cooking, grilling and generator needs. If you have any questions or would like further information, please feel free to give us a call or send us an email. Q. If I am on automatic delivery with your company, will I ever be charged a minimum usage fee? Q. Do you have any surcharges, trip or inspection fee's that I will be charged? A. If a customer has called to place an order and the delivery is less than 30% of the tank capactiy, a trip fee of $50.00 would be charged. Q. What was the average price of your propane last year? What was the average price of heating oil last year? (while this does not effect what your new price will be - it will allow you to compare actual prices against each other). A. In 2015 the average price of Propane was $2.20. - We do offer a Propane Price Guarantee to our Automatic Delivery Customers. In the event you conclude that our propane prices are not competive and this is supported by (2) two written, local competitor quotes (including any additional charges), Klebe Fuel agrees to adjust the price you were charged. If our price is still considered to be uncompetitive after the adjustment is made - you are free to terminate your agreement with us. Our average selling price for our premium BioHeat Heating oil in 2015 was $2.75. Q. Will I receive a discount if I also purchase my heating oil from you? A. We understand the trust that you place upon us in serving your heating needs and have extended our Loyalty Discount of 5¢ per gallon to customers who are on automatic delivery for both their propane and heating oil from us. Q. What if I change my mind? Do you have a cancellation fee? How can I avoid paying that? A. On an above ground leased tank, as long as you have reached the end of your contract, there are no cancellation or removal fee's and we will reimburse you for any propane that is remaining in the tank (less recovery costs). If you decide to end the contract before it's expiration date we charge a flat fee of $265.00 to remove the tank and there is no reimbursement for any remaining product. There is never a cancellation fee on customer owned tanks.